Streamfeeder Reciprocating tray denesters are ideal for automated applications denesting single cavity trays, multi cavity trays, clam shells and custom trays made of plastic, Styrofoam or paper board. Our heavy duty, robust equipment is capable of continuous use as part of your total product packaging operation. We offer dependable automation packaging solutions for products such as muffins and cookies, fruits and vegetables, leafy greens and herbs, nuts, mushrooms and more. 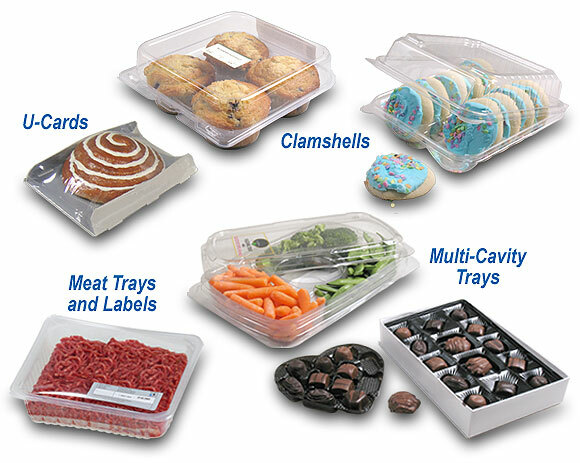 Among the industries and markets we serve are bakery, produce, candy & confectionery, meat & poultry, and more.